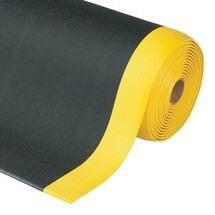 Instead of £37.00. 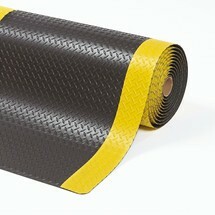 You save £1.85 due to the online discount . 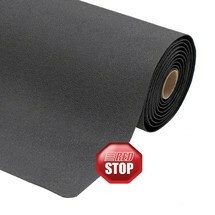 This anti-fatigue mat is made from thermoplastic vinyl which reduces vibrations, absorbs sound and insulates against the cold. 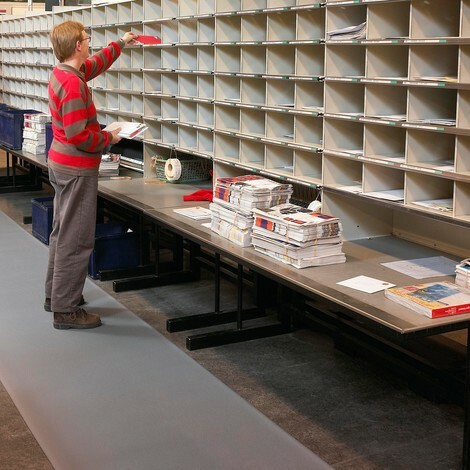 Standing on it as you work will keep your back and legs from feeling tired. 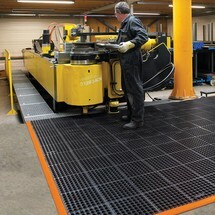 This means that the mats are ideally suited for packing and sorting workstations. 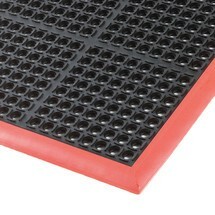 The anti-fatigue mat made from PVC foam is optionally available with studs or longitudinal grooves. 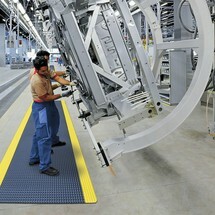 The profiled surface guarantees you non-slip footing. 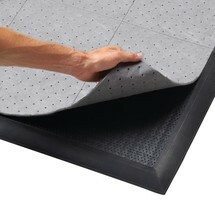 The tapered edges also minimise the risk of tripping. 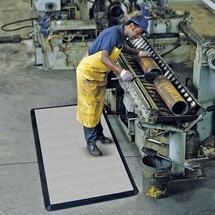 You can cut the mat yourself according to individual requirements, thereby adapting it to the local conditions. 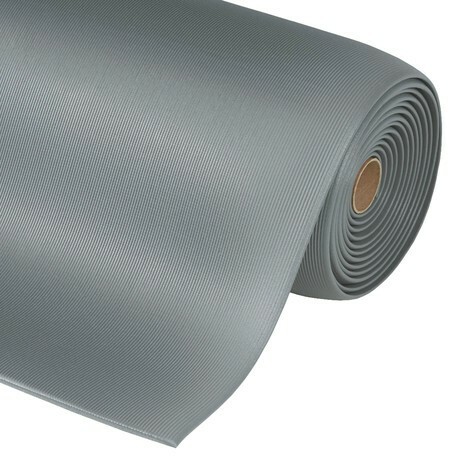 The maximum length per roll is 18.3 m.
Order the durable anti-fatigue mats in PVC/vinyl foam with studs or longitudinal grooves from us here.